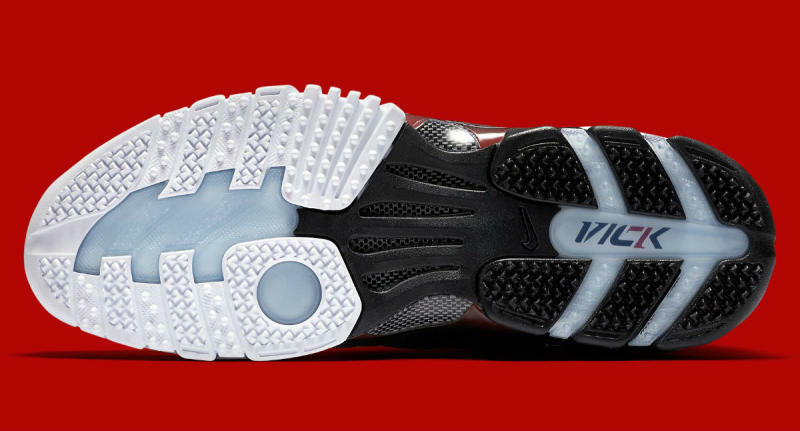 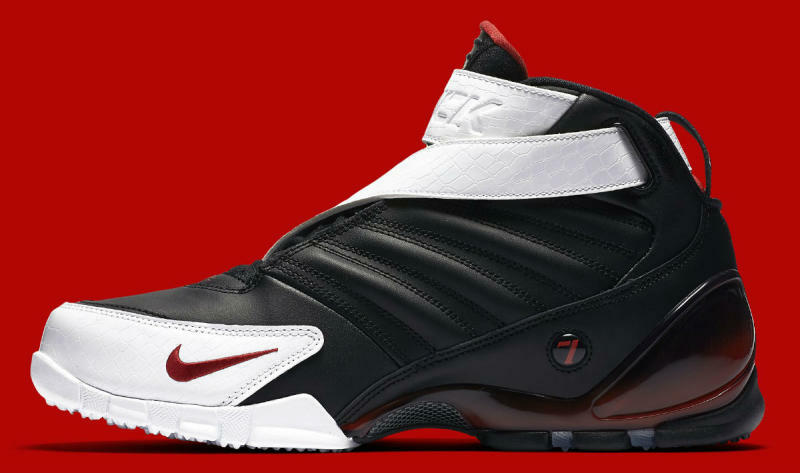 Last released in 2003, the Nike Zoom Vick 3 will be returning to retailers this Summer. 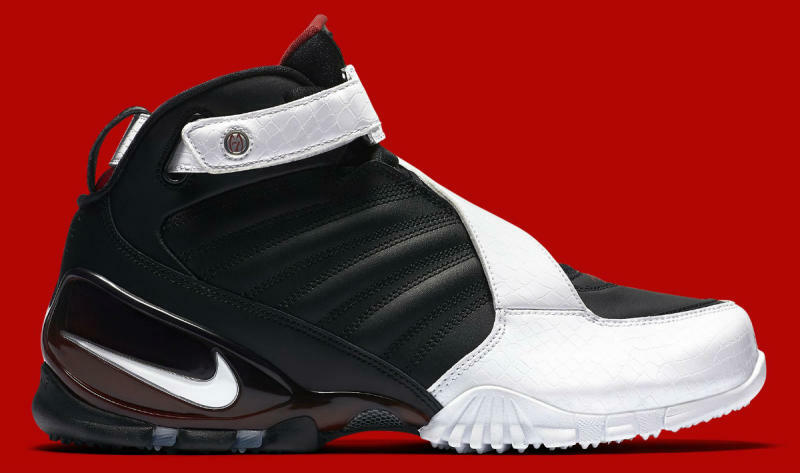 Featuring the OG Falcons colorway, the Zoom Vick 3 features everything the OG had including Vicks signature number 7 and name on the outsole. 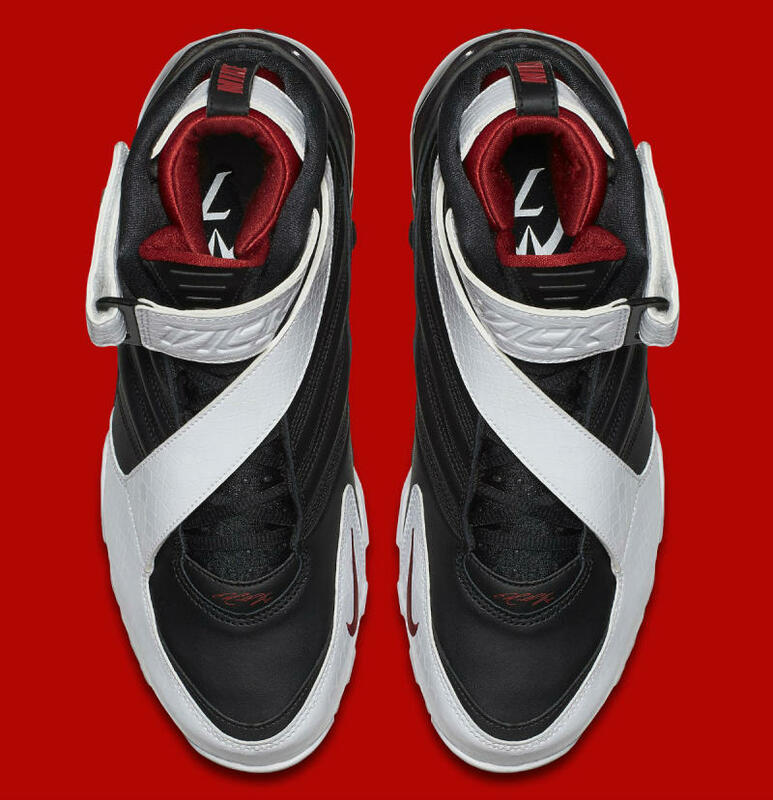 The entire upper consists a leather build, alongside a strap that locks down the fore foot for a fire turf equipped sneaker. 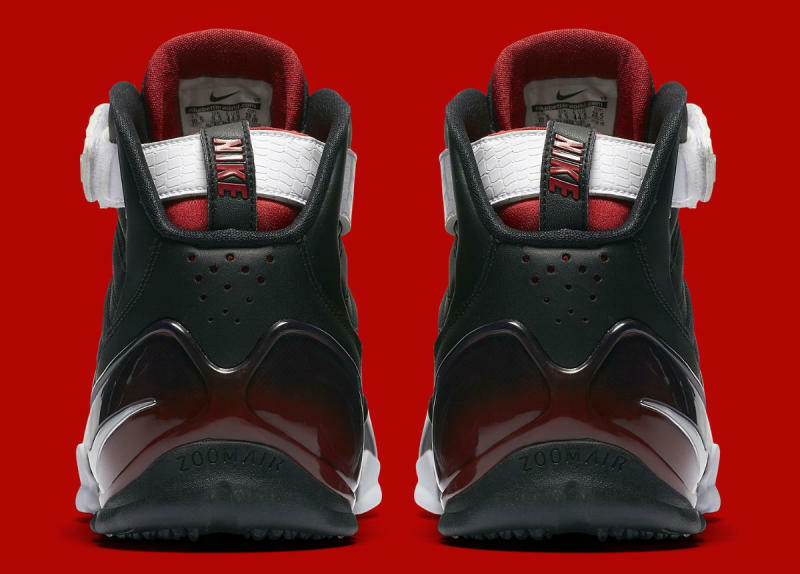 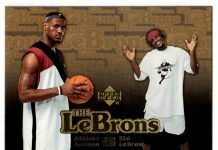 Those interested can cop a pair over at Jimmy Jazz followed by a wider release at Nikestore.